2. Always tries to be a good Dad. Little victories and epic fails. My name is Danny or Daddoo as my wife affectionately dubbed me, after becoming a first time Dad at almost thirty to our beautiful daughter, Ayla and completing our family more recently with Daniel. Before you read this Dad blog there are a few things you should know about me – I’m NOT an expert in fatherhood; I am not a guru or a coach or a mentor. In fact, I’m an awkward man-child. I make jokes at inappropriate times and worse yet, laugh at them. Fatherhood has not altered this in me and I do and say things that boggle my wife’s mind. Rather than keep these details private (which I probably should!) I decided I’d throw them here in a blog. I was eager to chronicle my navigation through the complex and often confusing world of Fatherhood. Having first had the idea for this blog during my wife Rachel’s pregnancy, I had many ideas for it. These including live-tweeting from the birth (an idea that was quickly shot down in flames). Eventually, we decided I should adapt to Fatherhood first and foremost, then blog about my experience once we were on an even keel. 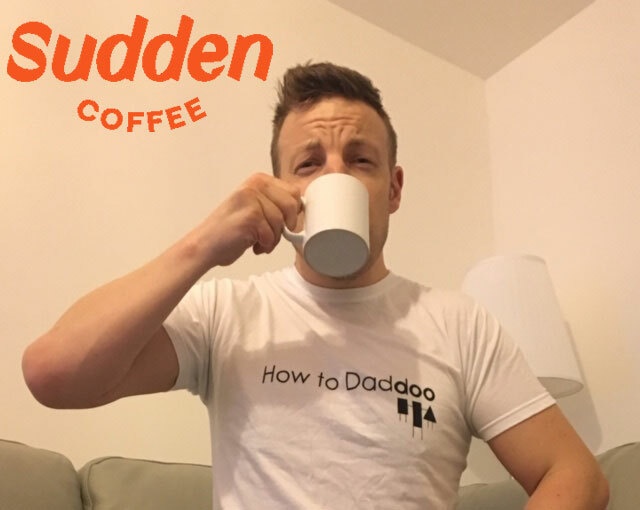 ‘How to Daddoo’ is a clueless man-child’s humorous go-to-guide, a Dadding 101 and even a ‘What Not to Do’ when it comes to being a Dad, with loving undertones.